Stay in style at Bovey Castle in one of our elegant single rooms. 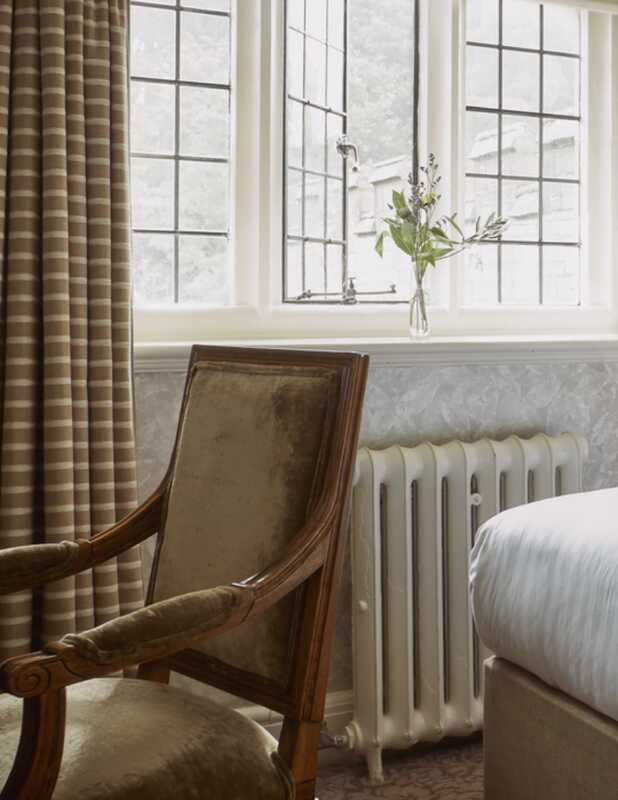 Located in both the main hotel or private mews building, each room features a small double bed, modern ensuite shower room and offers lovely views out across woodland or the private courtyard. Wake up to pretty views of Bovey Castle’s courtyard or woodland. Our single rooms offer lovely views of either Bovey Castle’s courtyard or woodland. All guests have access to the hotel’s indoor swimming pool, whirlpool, sauna, steam room and gym. Room tariff for a single room is between £149 – £199 per night.